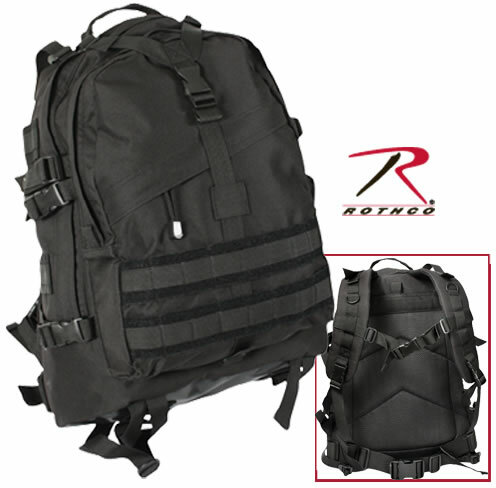 The large survival backpack by Rothco fits our definition of a perfect sized pack for bugging out or creating a survival kit. 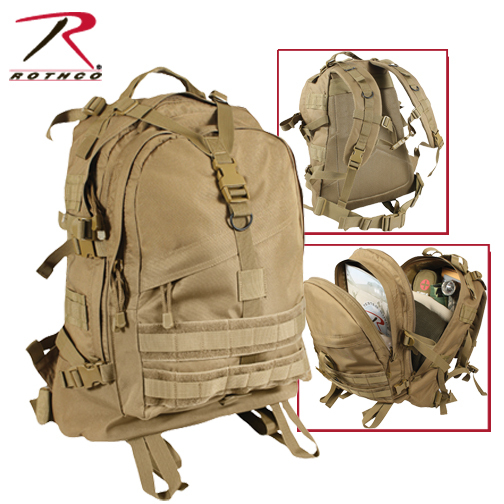 Lots of room with multiple compartments and pockets to separate out your gear. It even has a waterproof bottom so you can set it down and not worry about your stuff getting wet. 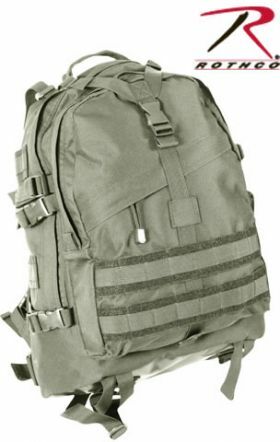 Has underpack retaining straps so you can keep your tent or sleep system on the outside which gives you more room on the inside.